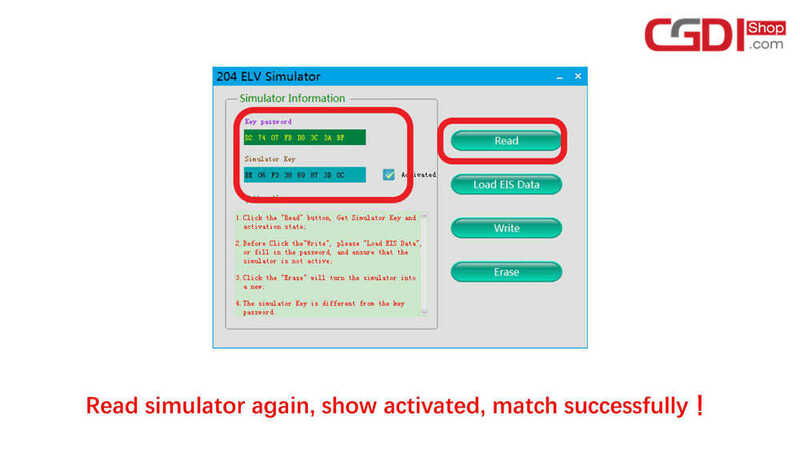 Post is on how to use the ELV Simulator by CGDI Company to Renew ESL for Benz 204 207 212 by working together with CGDI MB tool. 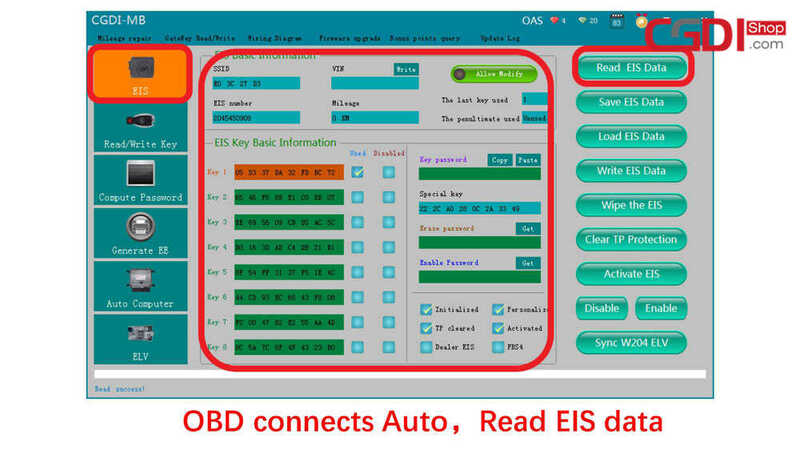 Connect CGDI MB tool to the vehicle via the OBD port, then read the EIS data. 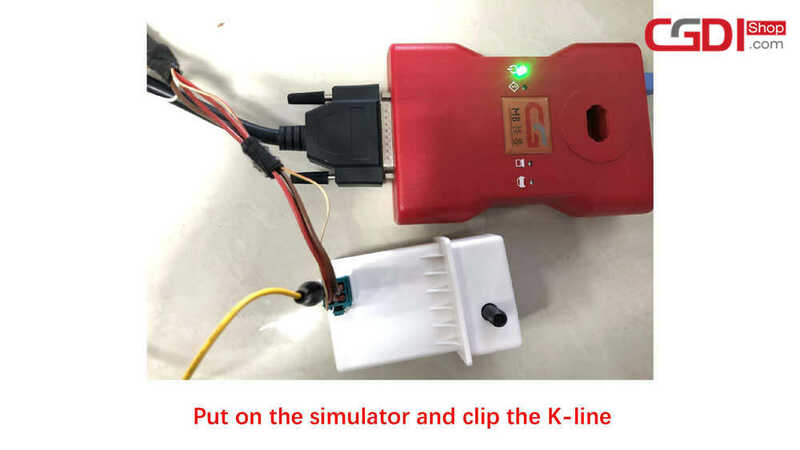 Click on “Computer password” to collect the data. 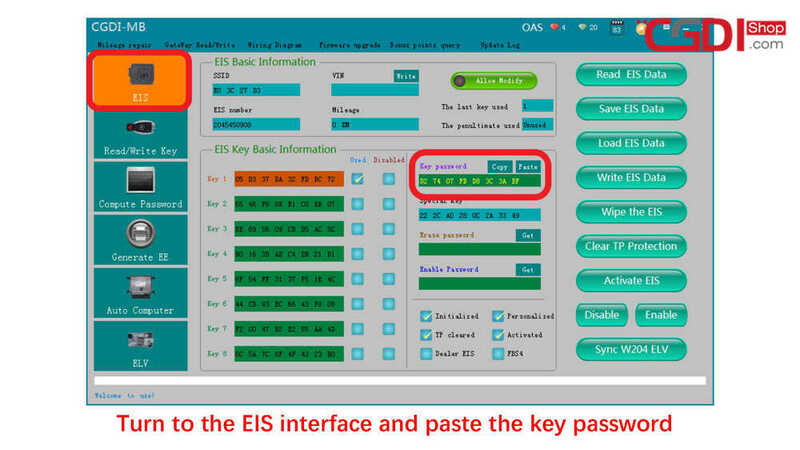 Click on “EIS” and paste the key password. 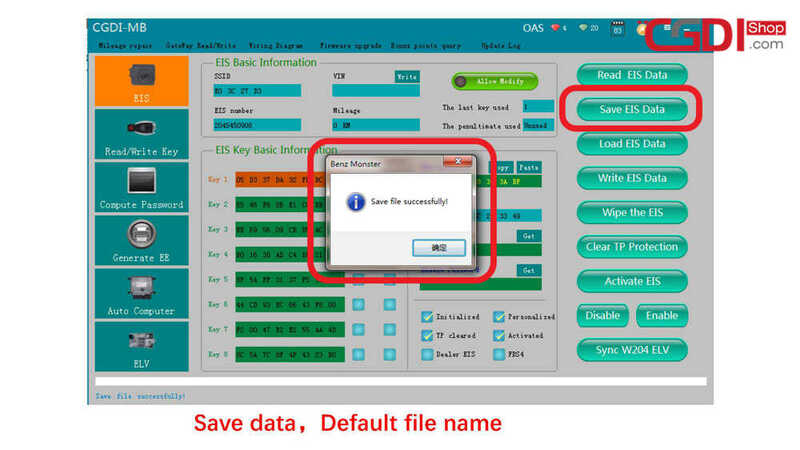 Save the data in the default file name. 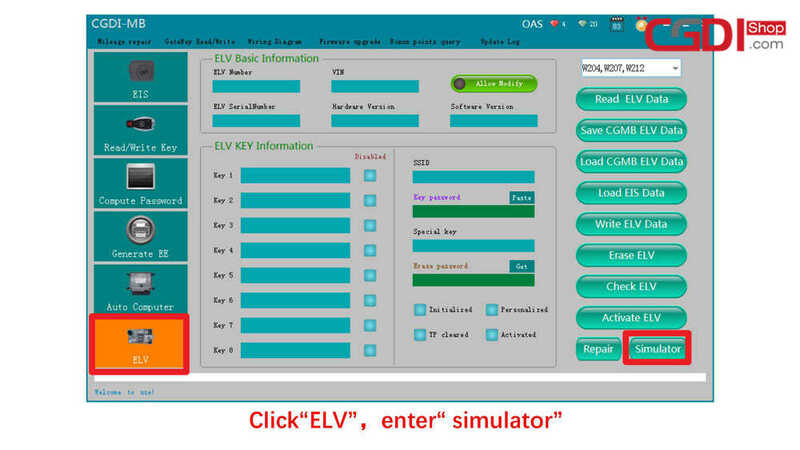 Put on the CGDI ELV simulator and clip the K-line. 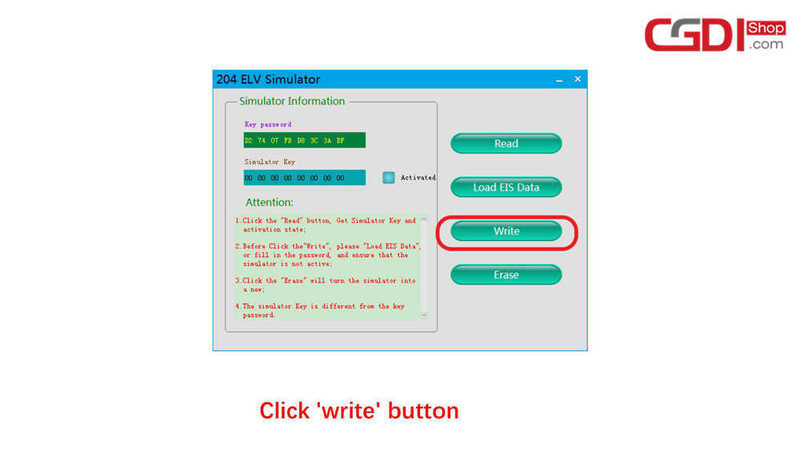 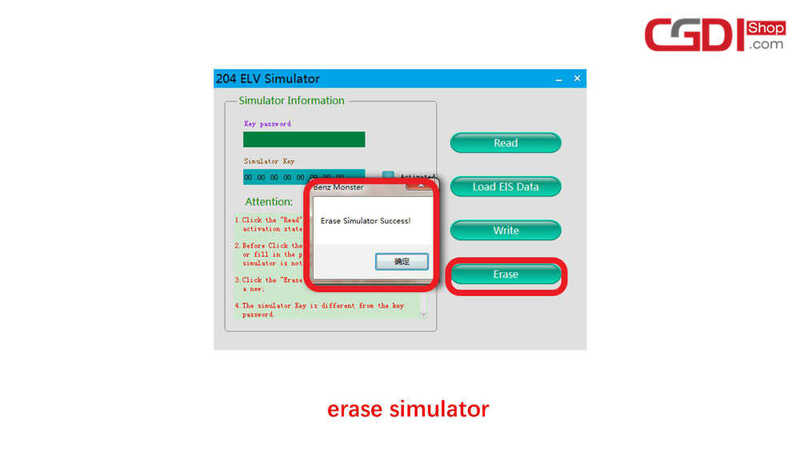 Read the Simulator and the related information will be displayed, take 204 ELV simulator data for example. 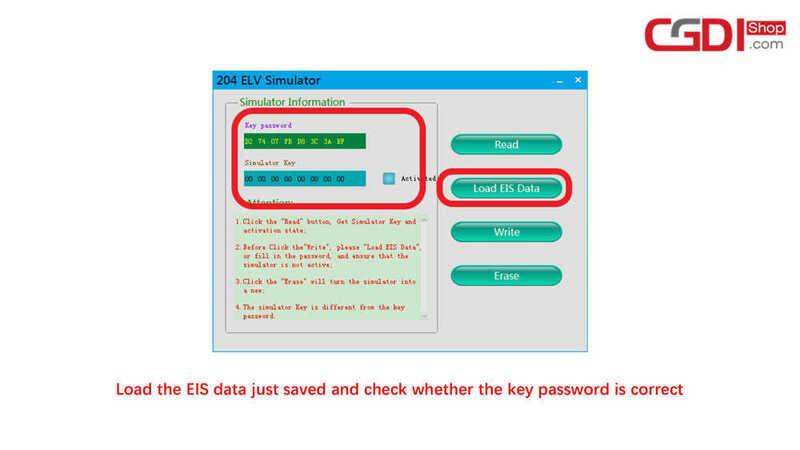 Load the EIS data that was saved just now and check whether the key password is correct. 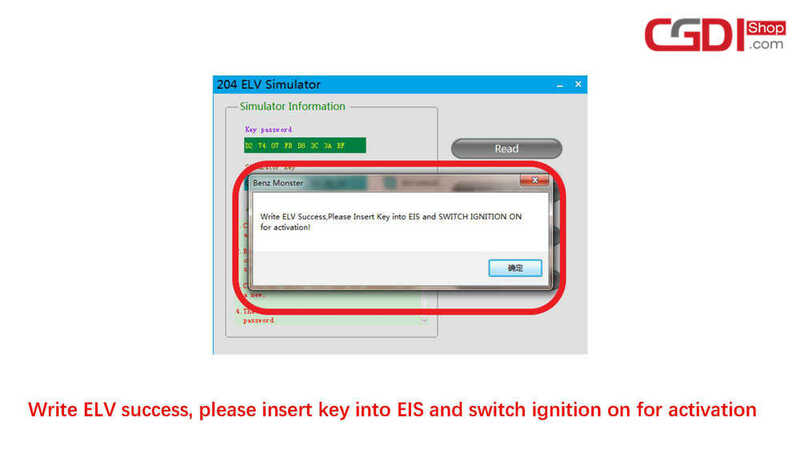 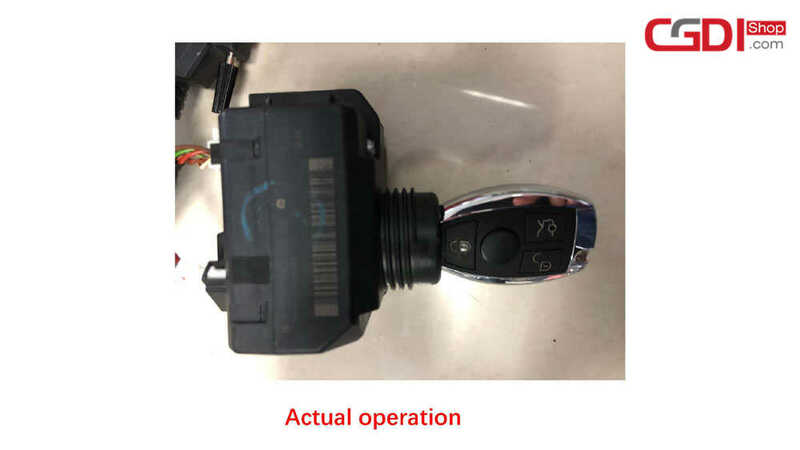 Write ELV successfully, please insert key into EIS and switch ignition on to activate.